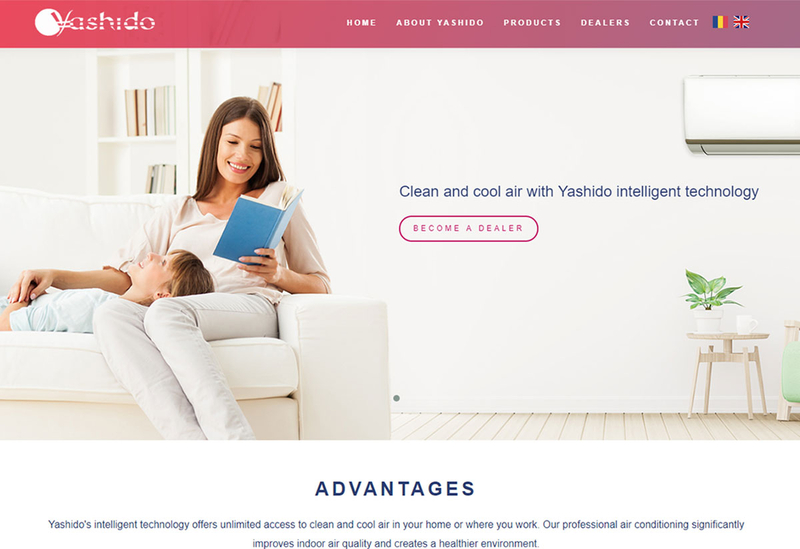 A responsive web platform developed for Yashido brand specialized in professional air conditioning systems for commercial or residential spaces. An accessible, high-performing website, with a custom design, that increases the chances of success of the business through increased visibility on the market. Custom web platform, handed over to the customer fully functional. Yashido air conditioners are presented structured, by category, depending on the functionalities of each. The platform provides users with all the necessary details, without having a big information load. The website offers simplicity and elegance at the same time. It is distinguished by its discreet, custom-made colour and the minimalist appearance, like a Yashido air conditioner. Searching for a unique experience and a perfect air conditioner, the user will discover a functional, useful platform and modern technology. This website also integrates a distributor page. Dealers have the opportunity to get in touch with the company simply by completing a form. The web platform benefits from an appropriate functionality that allows users to easily navigate from one page to another, thereby enhancing the company's image and message. The website is a quick and impacting solution to suggest at first glance the premium, exclusive character of Yashido air conditioners. The Yashido air conditioner brand specializes in professional air-conditioning systems, selling, installation and maintenance of air conditioners. 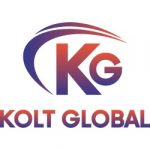 It defines high-quality products and advanced technologies. Yashido air conditioners have a solid reputation, exceptional quality and outstanding performance. 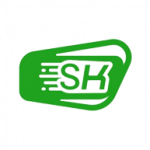 The brand provides energy-efficient air conditioning systems for all types of spaces and homes.